Turmeric is considered as a magic spice. 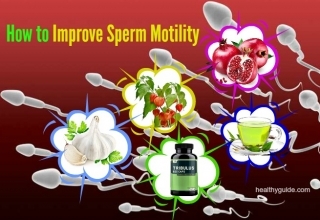 It helps to add better color and flavor to your foods and it also contains many medicinal properties. When it comes to dealing with common skin problems like acne, turmeric is considered as a key ingredient. Acne occurs when the skin’s pores are clogged and infected. And, turmeric is a great treatment for most of the infections thanks to its antimicrobial, antioxidant and inflammatory properties. 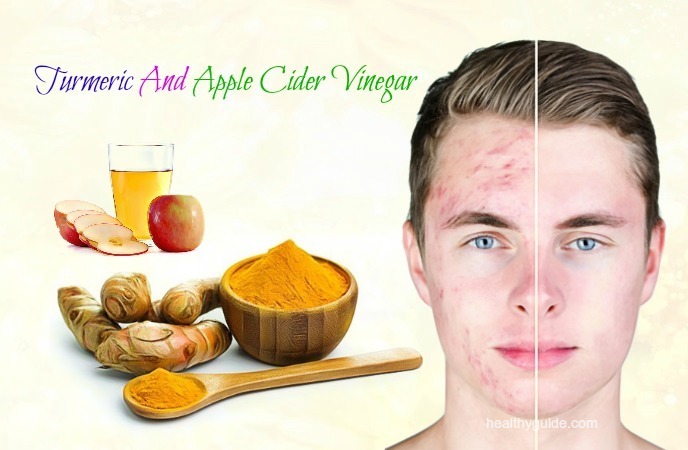 So, if you want to know how to cure acne and pimples using turmeric, you should spend time reading this interesting article. 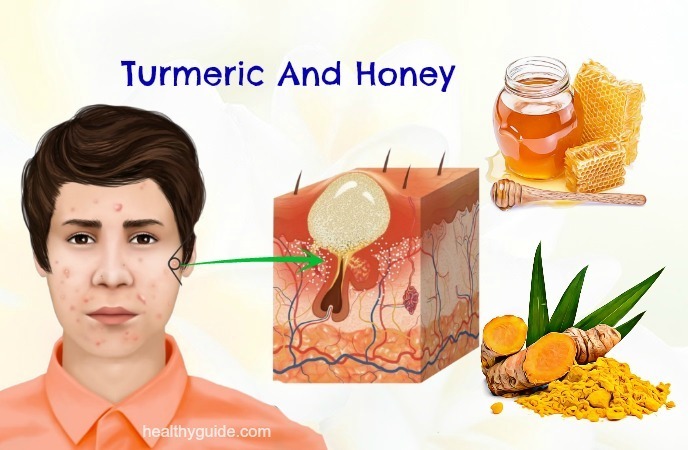 In this article, Healthy Guide will show you some of the home remedies for acne and pimples using turmeric. 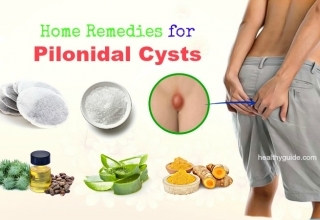 Actually, all of these remedies are safe and easy to apply without causing unwanted side effect. 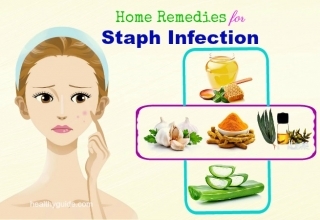 So, you can feel secure when applying any of these remedies at the comfort of your own home. Turmeric contains a powerful compound called curcumin, which helps to treat acne. Kills bacteria: Turmeric contains antibiotic and antiseptic properties, which help kill off bacteria. Removes excess sebum: Turmeric cab dry out sebum, hence stopping acne formation. Reduces inflammation: Turmeric contains anti-inflammatory properties, so it can be used to reduce swelling and speed up the healing process. Removes blemishes: Turmeric contains antioxidant properties, so it can prevent oxidative damages caused due to harmful free radicals. With all of these capabilities, turmeric is good for treating acne and it also helps treat rosacea, dark spots as well as other skin blemishes. This is the first way on how to use turmeric for acne spots that we want to mention in this article. Honey has been found to contain antibacterial properties, which help in controlling the growth of bacteria causing acne. 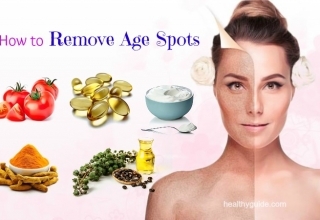 Addition to this, honey has the ability to keep the skin hydrated. It works as a natural humectant and adds moisture to the skin. Therefore, skin remains moisturized and produces excess oils. Then, apply this paste on your acne affected skin areas. Finally, wash it off with warm water and pat it dry. 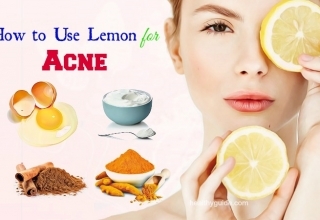 Repeat this remedy on a daily basis until acne clears. Coconut oil contains powerful antibacterial substances, which help deal with the acne causing bacteria. 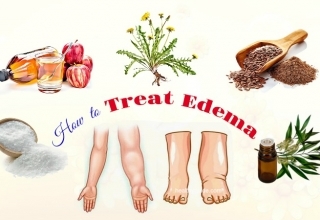 Also, it contains anti-inflammatory properties, which help to reduce the irritation and redness caused by acne. When you combine coconut oil with turmeric, this combination is effective in fighting acne and reducing acne scars. Add 2 tbsp. of powdered turmeric with enough extra virgin coconut oil to create a paste. Then, apply this paste to your affected skin areas. Leave it on for about 15-20 minutes before washing it off with warm water. Repeat this remedy 2-3 times per week for best results. 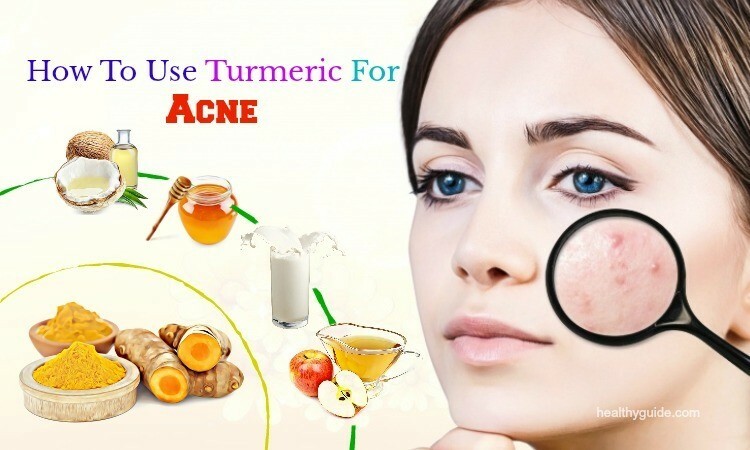 When you are looking for great ways on how to use turmeric for acne treatment, you should consider using the combination of turmeric and milk. Milk is a natural cleanser for the skin. 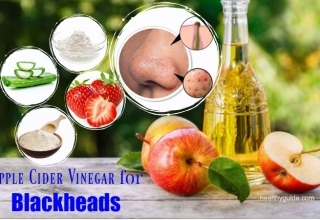 It helps to remove the dead skin cells and impurities from the skin pores and simultaneously prevent clogged pores, hence helping to reduce acne breakouts. The combination of turmeric and milk for acne is ideal for normal and combination skin. Mix ½ tsp. 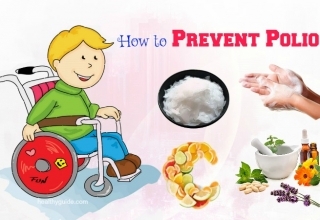 of powdered turmeric in few drops of milk to create a paste. Then, apply this paste on your acne and pimples. Leave it on for a few minutes or until it dries off. Firstly, mix ½ tsp. 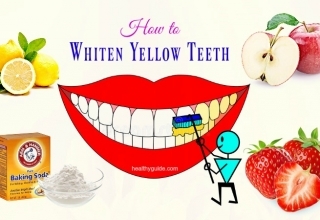 each of powdered turmeric, apple cider vinegar and yogurt. Then, add 1 drop of lemon juice and 1 tbsp. of raw honey to the mixture. Mix them well to create a paste and then massage it on your affected skin areas. Leave it on for 15- 20 minutes before washing it off with warm water. For best results, repeat this remedy twice per week. Firstly, mix 1 tbsp. of sandalwood powder and ½ tsp. of powdered turmeric. Add some drops of water to create a thick paste. Then, apply this paste on your entire facial skin. Leave it on for half an hour before washing it off. Aloe vera contains astringent properties to open up the clogged skin pores. 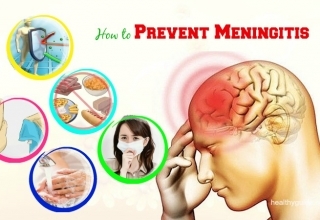 Also, it reduces swelling, inflammation and redness caused due to the infection. This recipe is a great idea when you have less turmeric than other ingredients. This is because aloe vera gel may be thick enough to hold on the facial skin. Mix 1 tsp. 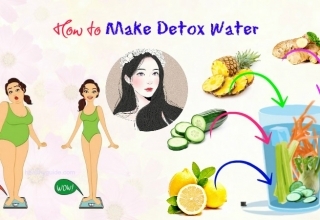 of aloe vera gel and ½ tsp. of powdered turmeric to create a paste. Then, apply this paste to your face and leave it on for half an hour. Mix 1 tbsp. of powered turmeric, 1 tsp. of aloe vera gel, 1 tsp. of raw honey and 1 tsp. of your favorite essential oil. Then, soak a clean washcloth in warm water and squeeze it out to remove the excess water. Place this washcloth over your facial skin a few minutes to open up your skin pores. Now, remove this washcloth and then apply the mixture on your affected skin areas. Leave it on overnight or for about 20 minutes. Repeat this process 2-3 times weekly for the best results.